UFC 227 has taken a major hit. 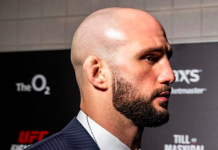 Swiss light heavyweight contender Volkan Oezdemir has been forced out of his main card collision with Swedish star Alexander Gustafsson with an injury. This per ESPN’s Ariel Helwani. As Helwani says in this Tweet, the UFC is seeking a replacement opponent for Gustafsson. 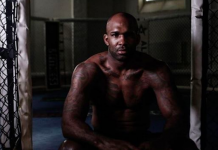 Given that other top light heavyweight contenders such as Glover Teixeira, Mauricio “Shogun” Rua, Anthony Smith and Corey Anderson are all booked, and Jimi Manuwa and Ilir Latifi are training partners of Gustafsson, one of the most likely options seemed like former UFC middleweight title challenger Yoel Romero. 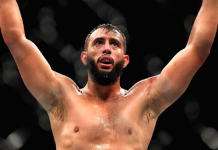 Romero, after all, recently announced plans to move to the light heavyweight division, and was briefly mentioned as an opponent for Gustafsson. 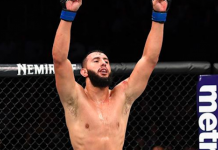 According to Helwani, however, Romero will not be able to fight at UFC 227 on August 4, as he’s recovering from surgery. 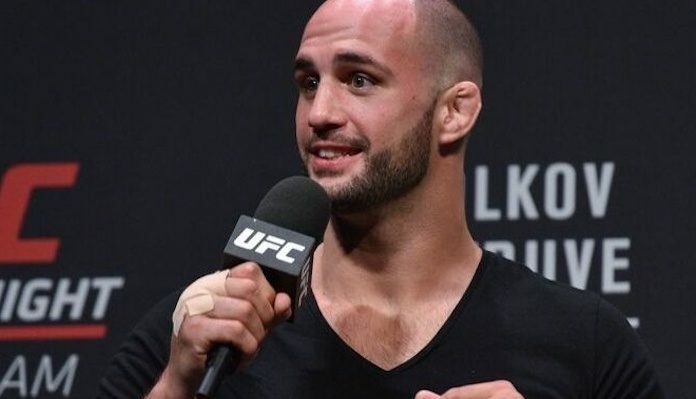 “Romero was open to fighting Gustafsson, and that was discussed before Oezdemir, but he can’t on Aug. 4 due to his recent surgery,” Helwani stated when a fan suggested Romero as a replacement opponent for Gustafsson. 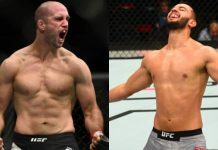 Who would you like to see Alexander Gustafsson fight at UFC 227 now that Volkan Oezdemir is not available? 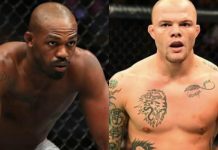 Do you think the UFC will be able to keep the Swedish star on the card?